"This 2012 documentary by EPIX produced in honor of 007's 50th Anniversary explores the entire franchise and history in a briskly paced hour and a half James Bond love-fest and it's pretty neat"
I have never been on more of a James Bond kick than I have this past year alone. While I've certainly seen many of them throughout my 41 years, it was only just this past year that I decided to really hit the series hard, digging into all of them, most of which I've seen for the very first time. And this is really all thanks to Hulu, which has a majority of them, if not all, available at my fingertips. I'm not really sure how I came across this documentary, but it was an image of the poster art (probably through a social media site) that grabbed my attention. I did some digging and discovered it was a doc produced and released by EPIX, in celebration of the franchise's 50th anniversary back in 2012. Once again, lucky for me, it was also available on Hulu. Let's dig in. This documentary chronicles the franchise from it's inception on through it's reign as one of the longest running film franchises in motion picture history. 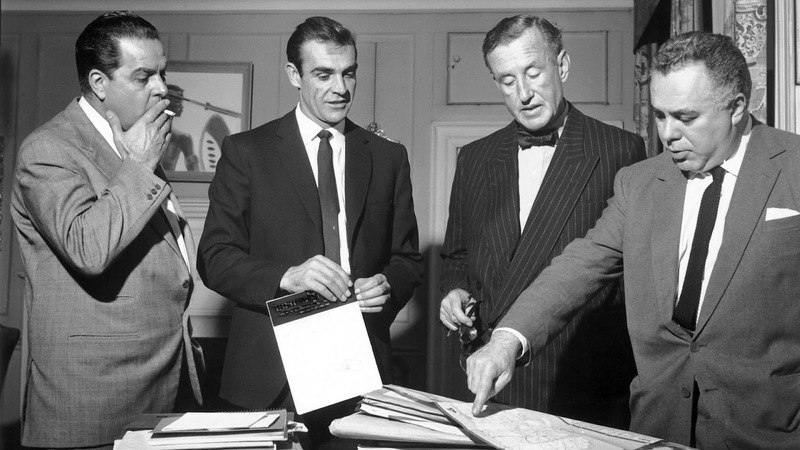 We begin by taking a look at the man who created the character of James Bond, Ian Flemming, and given an insightful look into his personal life, how he came to create 007, the impact that creation had on his life and his feeling's about the character transitioning to the big screen. We're then given a play-by-play of how the films original producers, Albert R. Broccoli and Harry Saltzman, secured the rights and brought the novels and characters to life. It also digs deep into the casting of the character, and the many times it's changed hands and why as it goes through most of the films, mostly in order. Really, if you love the character or even if you're just a casual fan of the franchise, you owe it to yourself to watch this. It's entertaining, insightful, endearing and fun. I especially loved when they get to the Pierce Brosnan era and we sit down with Brosnan himself as he discusses his experiences making his films. There's a particular moment when he gets to his last outing as Bond, 2002's Die Another Day (arguably one of the worst in the entire franchise), and his reflection on some of the ridiculous things in that movie. He begins to laugh hysterically at the absurd moment he rode a tsunami and it's such a pleasant and infectious moment that you can't help but laugh right along with him. 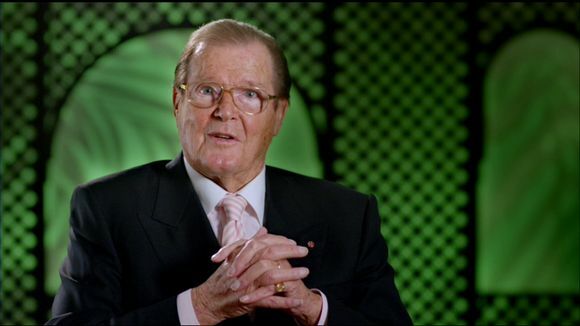 They also interview Roger Moore (such a delight) and my personal favorite, Timothy Dalton where they wax nostalgic of their periods taking on the iconic role. What makes these interviews so engrossing is that they're highly informative. If you didn't already know of any of the drama behind the scenes, particularly during the late 80's and early 90's, when Pierce was supposed to take the role only to get curtailed by NBC, and Dalton filling in to instant criticism and backlash, then you'll find this especially fascinating as it lays it all out in great detail. Personally speaking, I thoroughly enjoyed this and highly recommend it if you enjoy film documentaries and James Bond films. At a brisk hour and 38 minutes, it moves along nicely, especially once they move away from the Ian Flemming biography and into the first films. 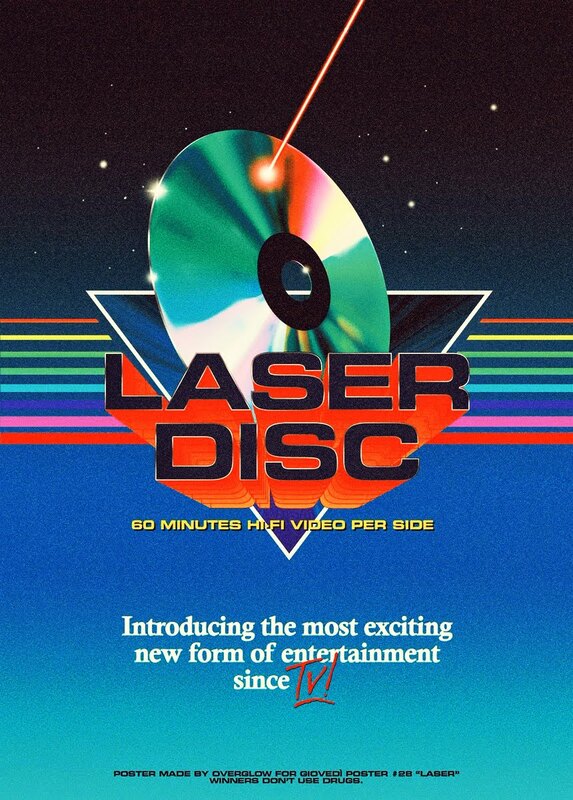 And as I slowly dig through the entire franchise (in no particular order), this doc got me really excited to finally watch many of the older ones, namely the Sean Connery films, because they sure look fun. 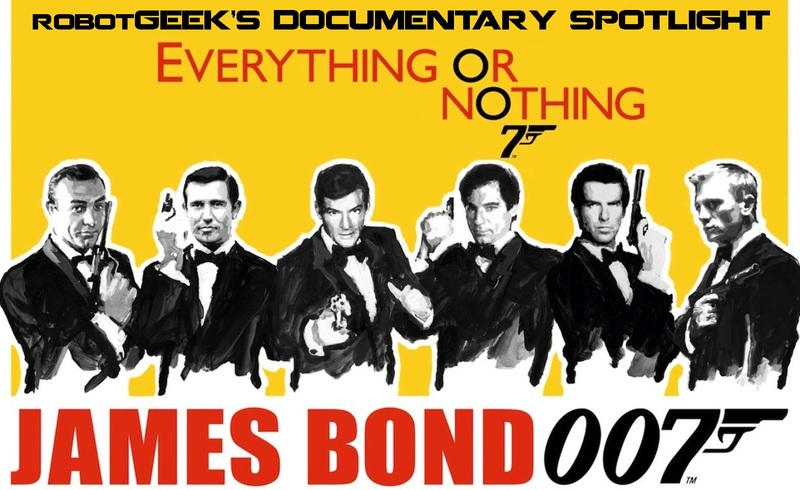 'Everything or Nothing: The Untold Story of 007' is currently available to stream on Hulu Plus. Jason is an 80's kid (currently in his 40's) who grew up on a healthy dose of action and horror films, toys and Nintendo. Who are we kidding? He hasn't grown up yet.